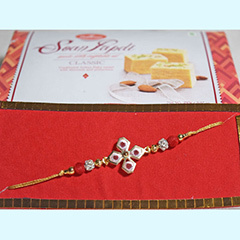 Flowery delight!! 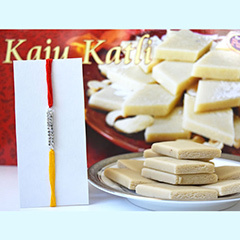 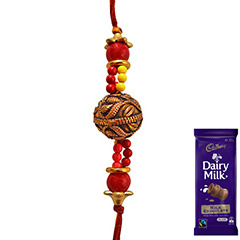 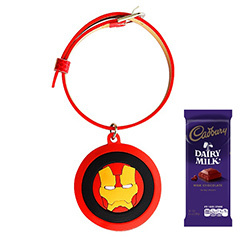 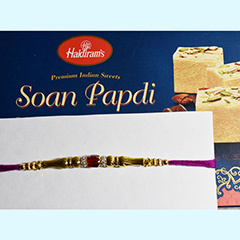 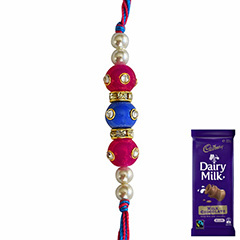 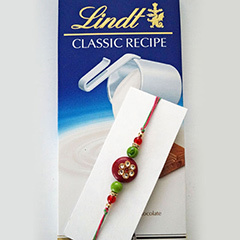 This Rakhi combo of one designer flowery Rakhi crafted with sparkling stones and a presence of delicious chocolate will become a best ever Rakhi present for your brother residing in Australia. 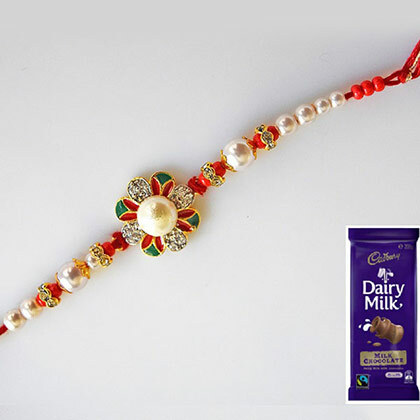 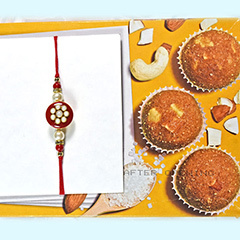 This Rakhi thread will fully embellish the wrist of your loving and charming brother.